Web Site Design and Development: Storm chasing isn't my 'real' job - it is an activity I fund out of my own pocket. My job as a web developer is the primary funding source for what you see on this web site. I have been a web and graphics developer for 14 years, and have designed over 100 commercial and non-profit web sites. I perform web development, graphic design, search engine optimization and more. 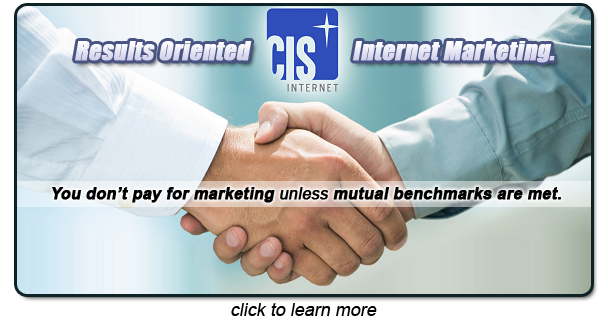 The name of the company I have worked for since 1998 is CIS Internet - if you or an associate has a need for web services, consider us for your next project. You can see a portfolio of my recent work on the CIS site. Sponsorships/Advertising: I cover tens of thousands of miles per year all over the USA covering severe weather, often in major metro areas. Occasionally I do interviews on national and local television (see my list of credits). My only limitation is funding! Sponsorship/advertising options include web site ads, vehicle decals/magnets and public appearances. A sponsorship of my storm chasing operations could be a win-win for both stormhighway.com and your business. Let's talk! Photo Print Sales: I offer high-quality prints of St. Louis as well as various weather, storm chasing and scenic subjects. Online ordering with fast turnaround is available - visit my gallery for more information.